Personalize your vehicle with these 19-Inch Tires validated to GM specifications. 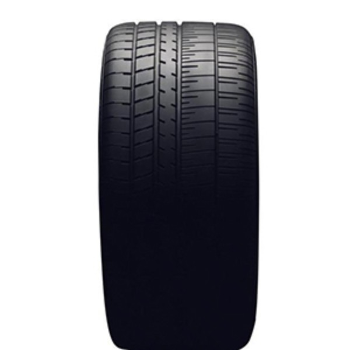 Tire type: Continental ProContact TX 245/40R19 94W. Use only GM-approved wheel and tire combinations. See chevrolet.com/accessories for important wheel and tire information..
Notes: Continental ProContact TX 245/40R19 94W.